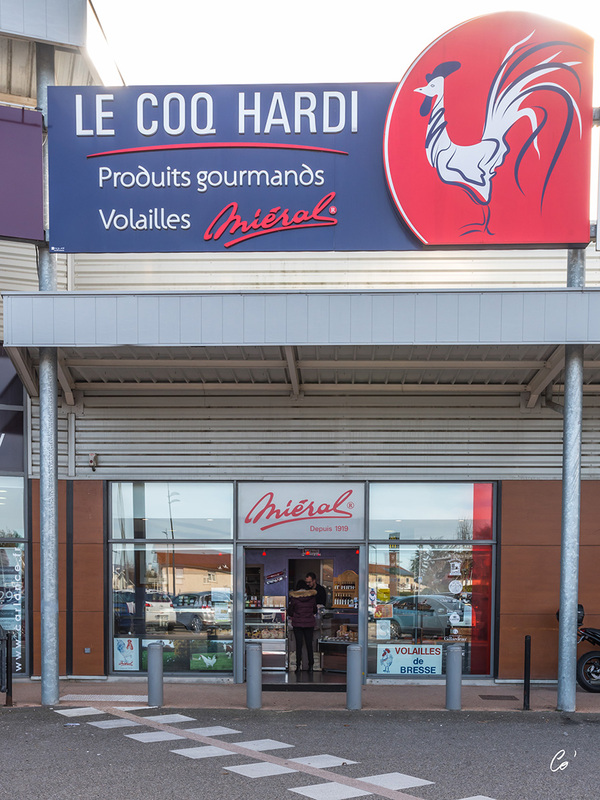 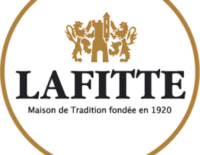 Our shop is located at the ‘’La Neuve’’ shopping area in Viriat (01440). 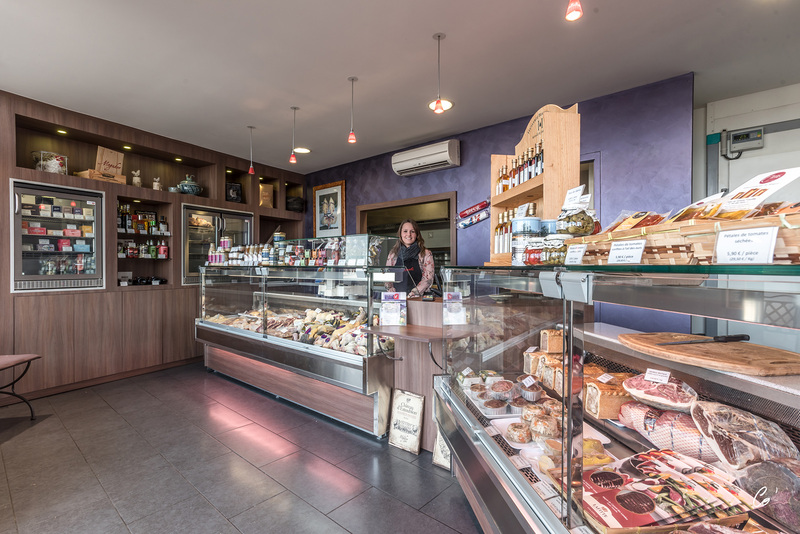 Opening time : Tuesday to Friday (9am to 12h45pm and 3pm to 7pm) and Saturdays (9am to 12h45pm and 2pm to 7pm). 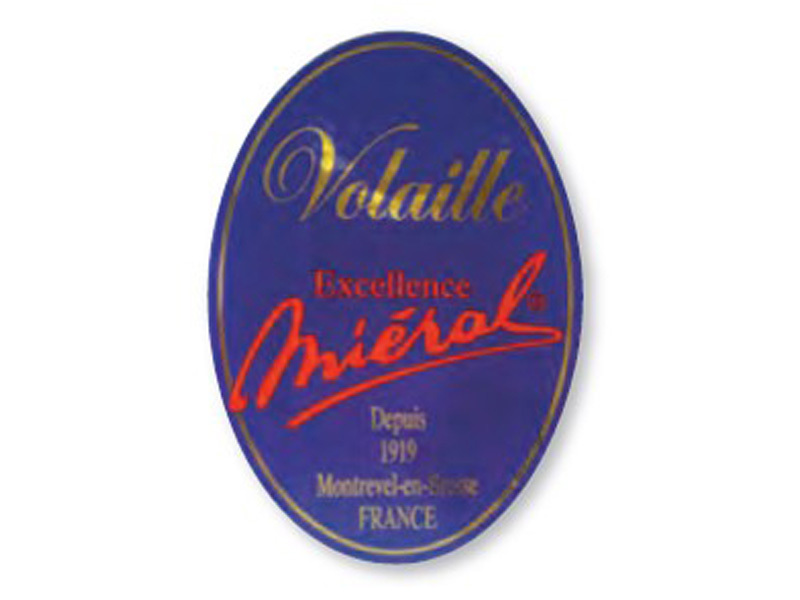 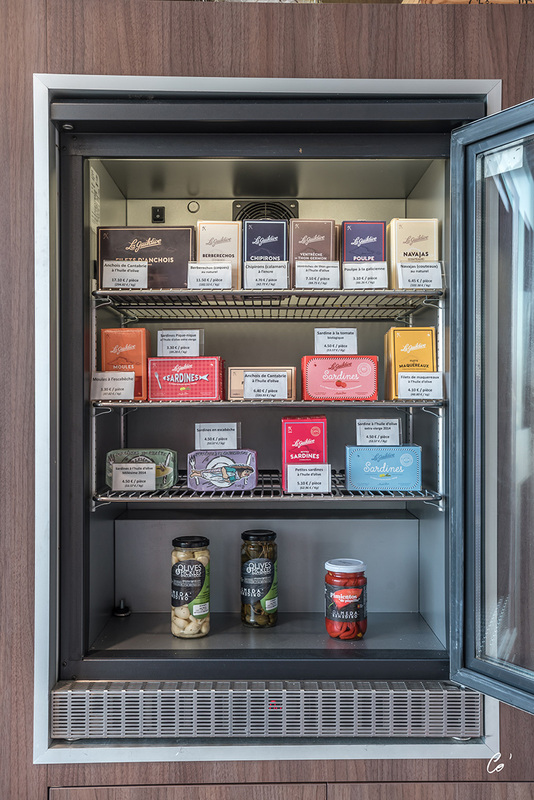 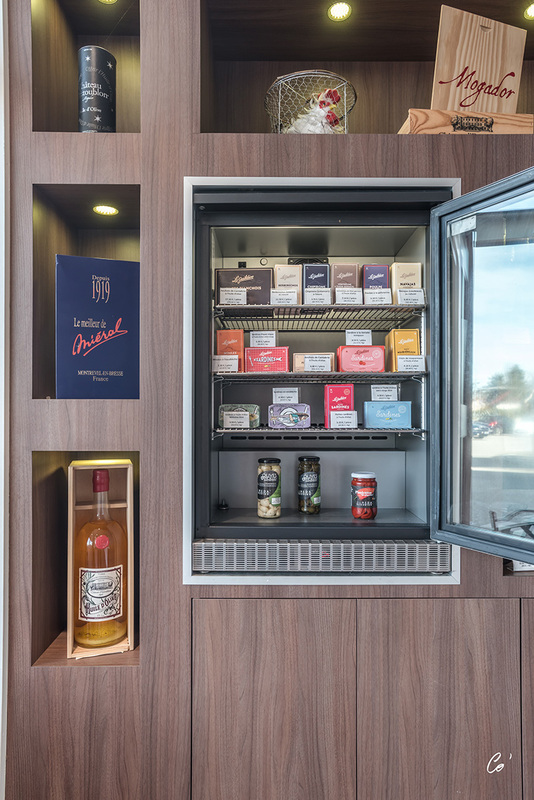 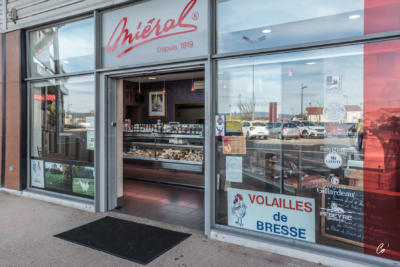 Andréa and Amaury will warmly welcome you to serve our finest products. 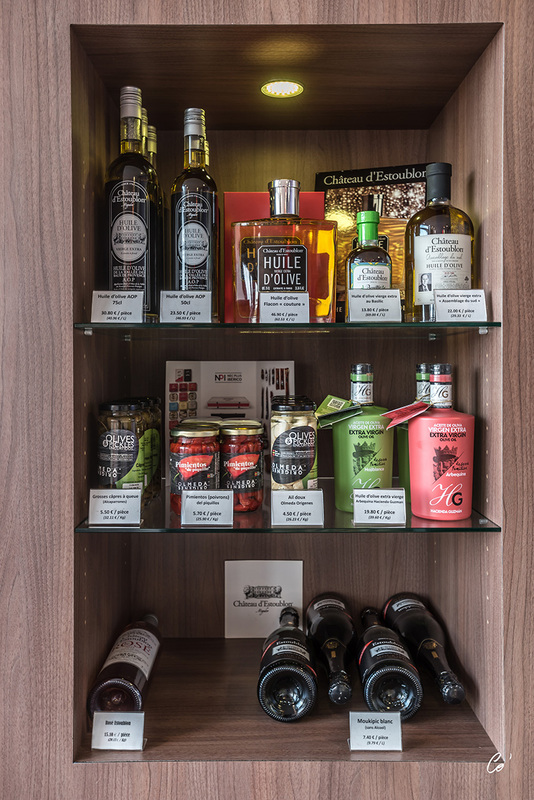 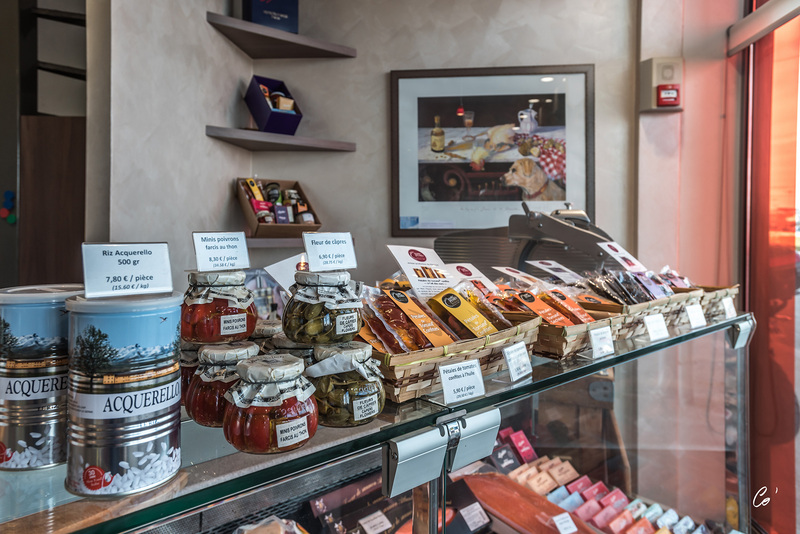 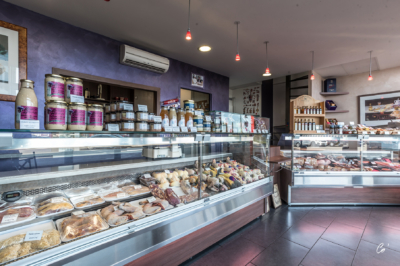 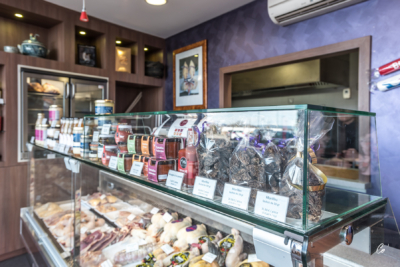 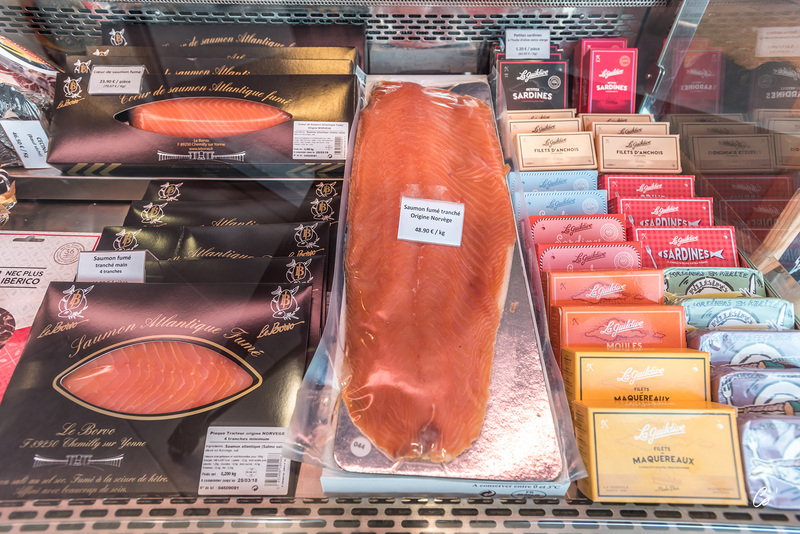 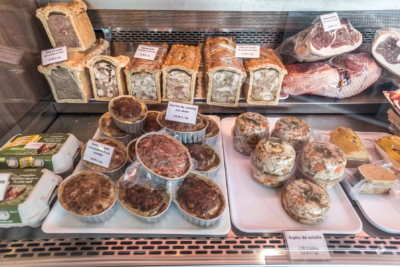 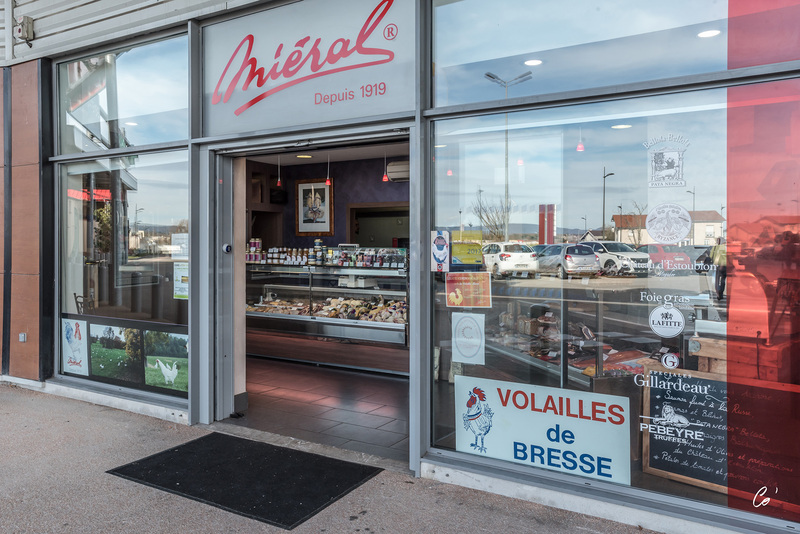 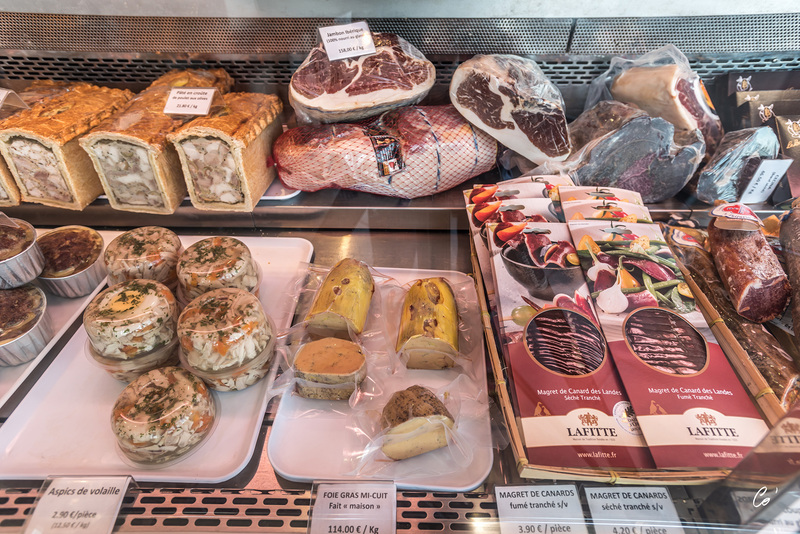 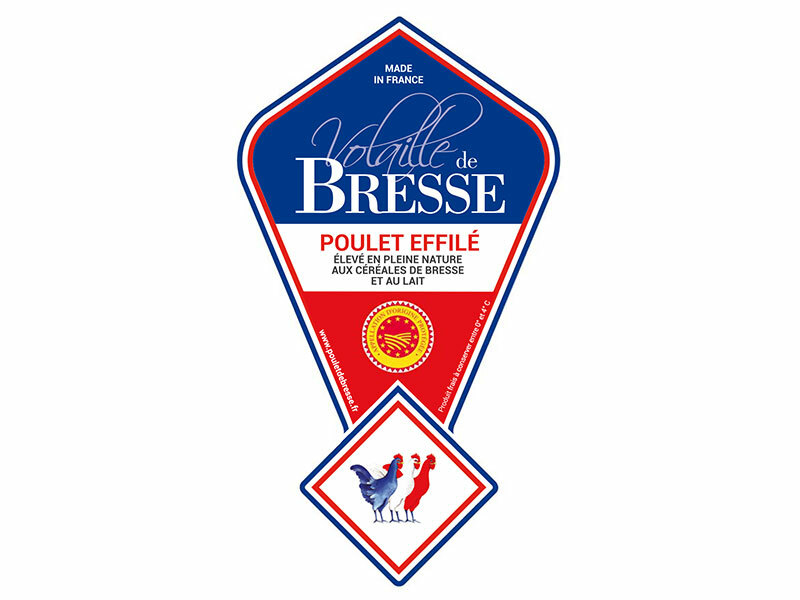 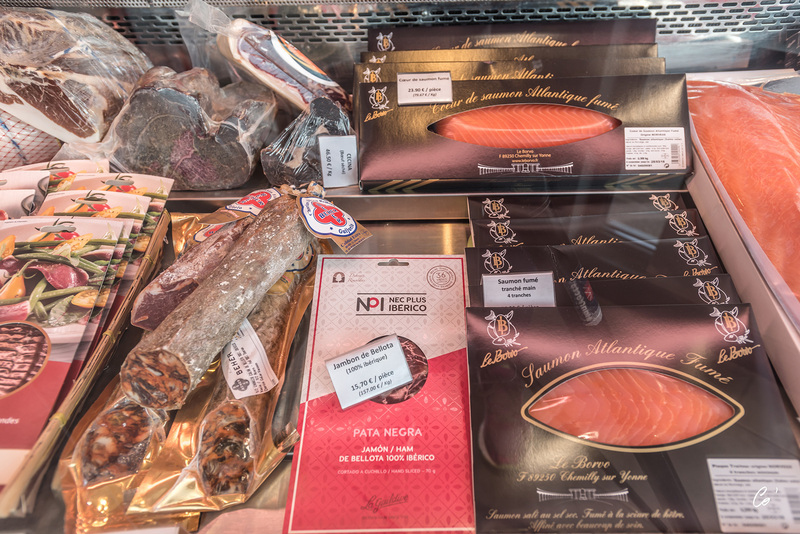 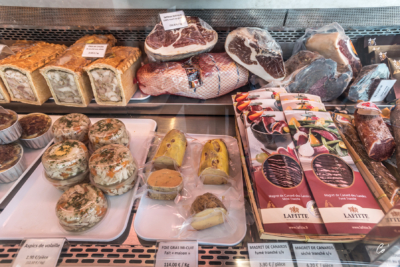 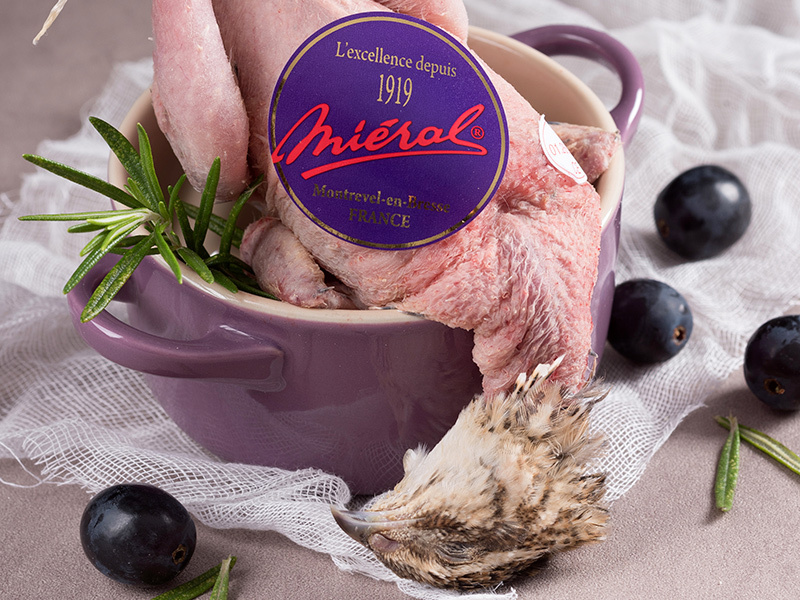 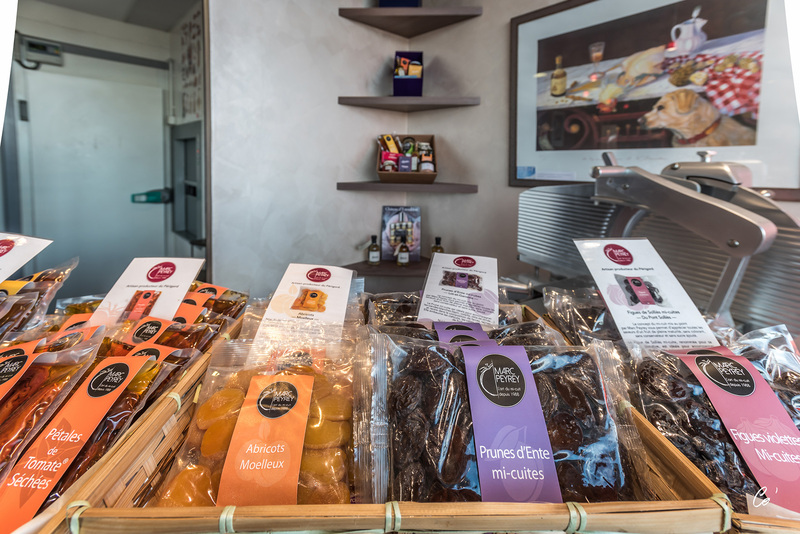 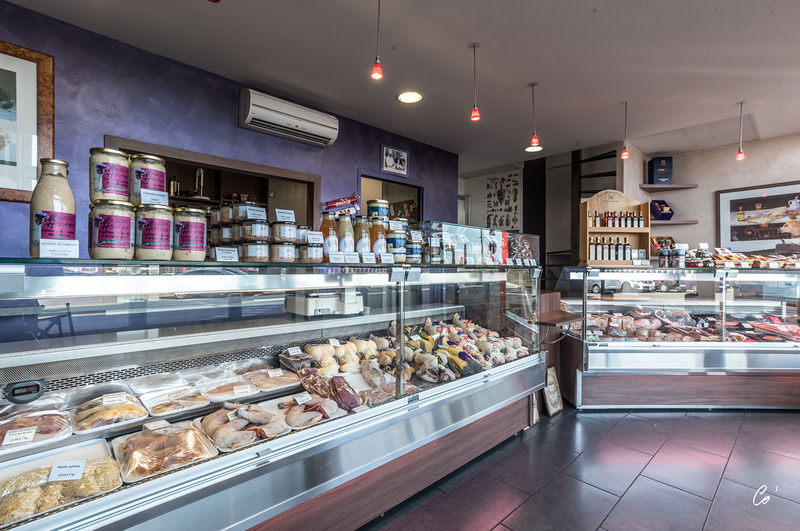 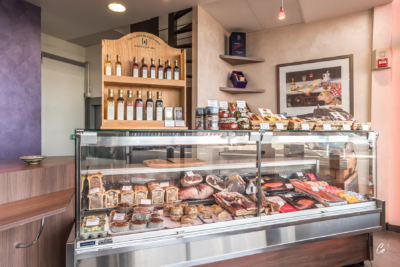 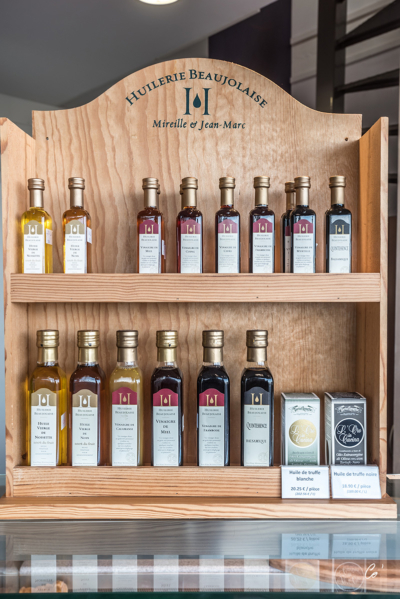 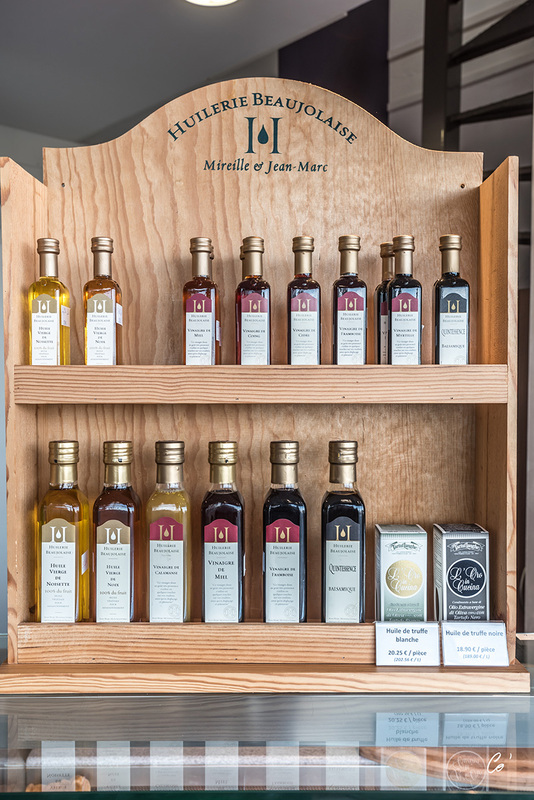 All our poultry are available at our shop as well as other delicacies like duck liver, smoked salmon, iberico pork, cream and butter from Bresse, fine olive oil and other condiments to complete your dishes.